The Supreme Court of India on the administrative side has finally issued guidelines to regulate conferment of designation of Senior Advocates, in accordance with the guidelines laid down by the Supreme Court in October last year on Senior Advocate Indira Jaising’s petition. The guidelines, called the “Supreme Court Guidelines to Regulate Conferment of Designation of Senior Advocates, 2018”, empower a permanent committee called “Committee for Designation of Senior Advocates” to deal with all the matters relating to such conferment. This committee shall comprise of the Chief Justice of India as its Chairperson, along with two senior-most Supreme Court judges, Attorney general for India, and a member of the Bar as nominated by the Chairperson and other members. The committee is expected to meet at least twice in a calendar year. It will also have a Permanent Secretariat, the composition of which shall be decided by the CJI in consultation with other members of the Committee. A recommendation in writing can be submitted by the CJI or any other judge if they are of the opinion that an advocate deserves to be conferred with the designation. An Advocate on Record (AoR) seeking conferment of distinction as Senior Advocate may also submit an application in the prescribed format to the Secretariat. The Secretariat will invite applications from retired Chief Justices or judges of the High Courts, and Advocates seeking conferment of the distinction every year in the months of January and July. 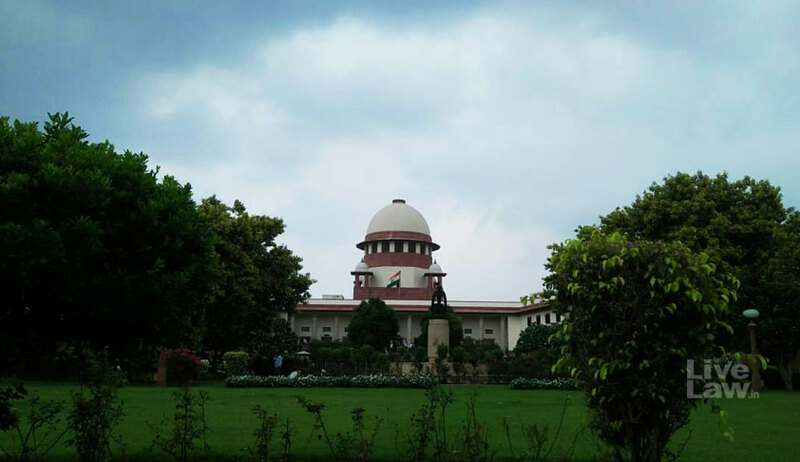 The notice shall be published on the official Supreme Court website, and the information would also be provided to the Supreme Court Bar Association as well as the Supreme Court Advocates-on-Record Association. As far as eligibility is concerned, an Advocate shall be eligible for designation as Senior Advocate only if he has 10 years combined standing as an advocate or a District Judge, or as a Judicial Member of any Tribunal whose qualification for eligibility isn't less than that prescribed for a District judge. Retired Chief Justices or judges of the High Courts are also eligible for the distinction. All applications and written proposals are to be submitted to the Secretariat, which will then compile data on the applicant's reputation, conduct, and integrity, including his participation in pro bono work and the number of judgments in which the advocate appeared during the past five years. The application or the proposal would then be published on the Supreme Court website, inviting suggestions and views of other stakeholders. Post such overall assessment, the Advocates' candidature would be submitted to the Full Court, which would then vote on the same. The guidelines however clarify that cases of retired Chief Justices and judges of the High Courts will straightaway be sent to the Full Court for its consideration. The Rules further specify that voting by secret ballot will not normally be resorted to in the Full Court except when "unavoidable". Cases which are rejected by the Full Court can be considered afresh after two years, and cases which are deferred can be considered after one year from such deferment. The Rules clarify that if a Senior Advocate is found guilty of conduct, which according to the Full Court disentitles the Senior Advocate to continue to be worthy of the designation, the Full Court may review its decision to designate the person concerned and recall the same. The Full Court should, however, give an opportunity of hearing to the concerned Senior Advocate before any action is taken against them.